A lot has been made about Apple's possible shift to the A-series processor in the Mac starting in 2020 —but this isn't the first time that Apple has convinced a generation to change hardware architectures. This migration is being bandied about as something unparalleled, and that makes no sense. 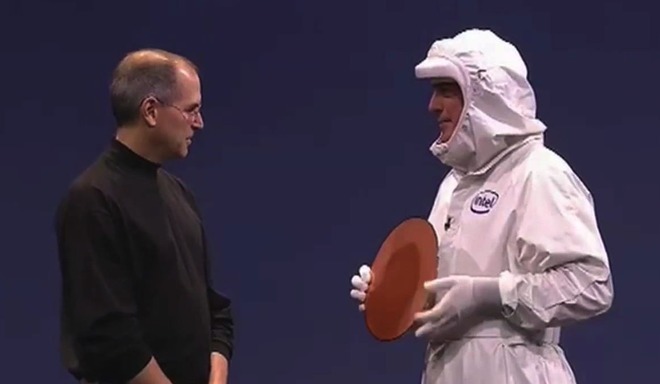 Apple has convinced its devout to shift to new hardware architectures in the Mac itself twice. But, it's actually hurdled the potential marketing nightmare of large shifts for users many times —and at least one AppleInsider staffer was there for all of them. 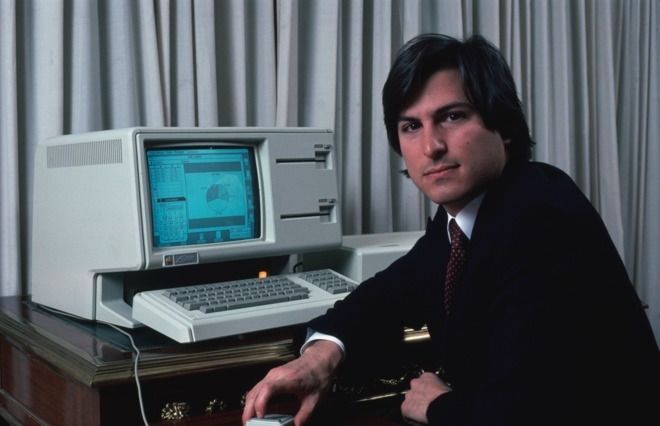 Apple didn't have to do much in the way of public relations damage control, given the relatively small computer user base at the time. It was mostly done by fiat —but the IIe card for the Macintosh LC was Apple's nod in the direction of necessary migration tools. 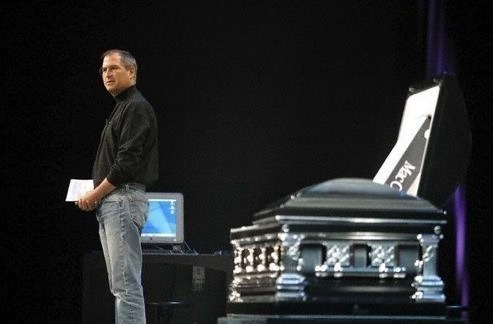 Just a decade after the first true Macintosh, Apple announced the Power Macintosh 6100, 7100, and 8100 —and a new hardware architecture. 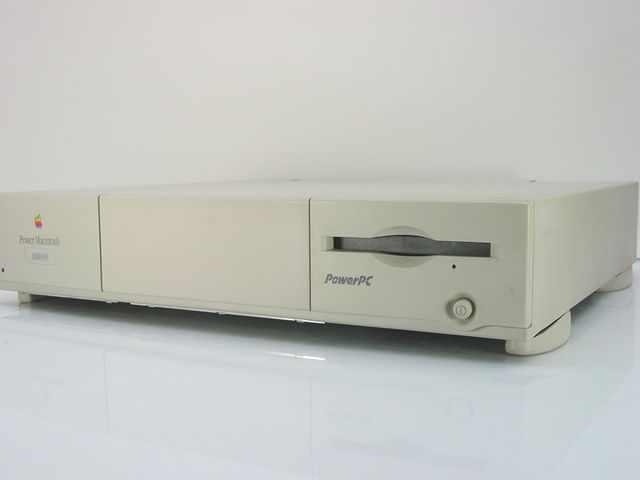 The new machines launched with System 7.1.2 and emulated 68K processor code, and as a result were a fraction of the speed of the native speeds possible on the Quadras of the day. The first Mac OS X Developer's preview launched in May 1998. The evolution of the iMac continued with the iMac DV —which was really the first iMac suitable for Mac OS X.
Apple made a big move in 2003, ensuring future transitions would be a bit easier. It essentially mandated Xcode as the one true developer's platform. Apple clearly had a plan, as it was later required to develop software for iOS —which was in the very, very early stages of conceptualization at that time. 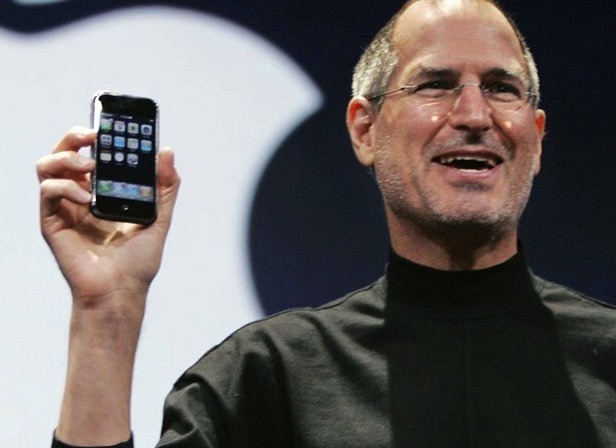 Again, after about a year of rumors, Jobs launched the iPhone —the platform that would launch the company into the stratosphere. But, first, it had to convince the long-time Apple faithful, buoyed by the iPod, to buy the device. Originally based on the OS X Kernel, the diminutive device didn't run any software that ran on the Mac, and still launched the iOS App Store gold rush. Early reviews cited software incompatibility as a weakness, as did some AppleInsider readers —but the phone was solid enough that it didn't matter. 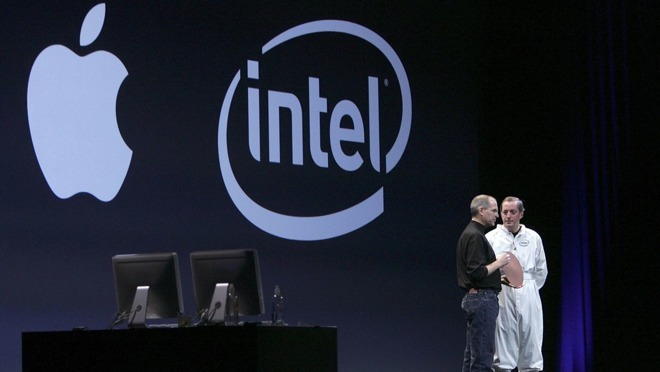 Apple had builds of Mac OS X for years before it made the shift to Intel. It also set the table for iOS with Xcode —which is now the primary means of developing for the Mac, iOS, tvOS, and watch OS. The first two times that the Mac shifted to a new architecture, third-party developers got about six months warning before it started happening —and there were many more viable development environments than we have now. With a simple software update to Xcode, Apple could make its software do most of the heavy lifting here.